Each of the rooms and suites are exquisitely furnished in their own unique style, such as Biedermeier, Empire, or Art Nouveau. WiFi is available in all areas. Enjoy the chef's exquisite cuisine and fine wines from the hotel's own cellar, served in the castle's romantic restaurant 'Magdalena Zai'. You can start your day with a buffet breakfast. The lobby bar with its fireplace is an ideal meeting places full of atmosphere. 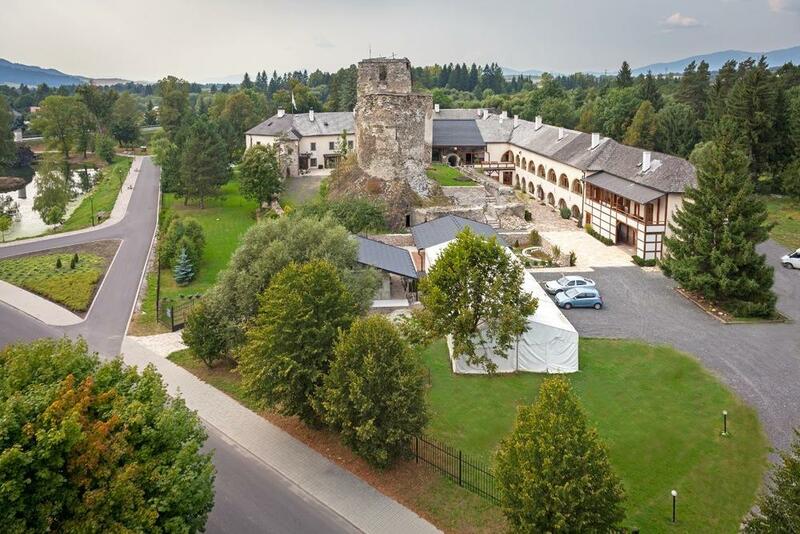 The Grand Castle also provides an ideal setting for conferences and meetings.